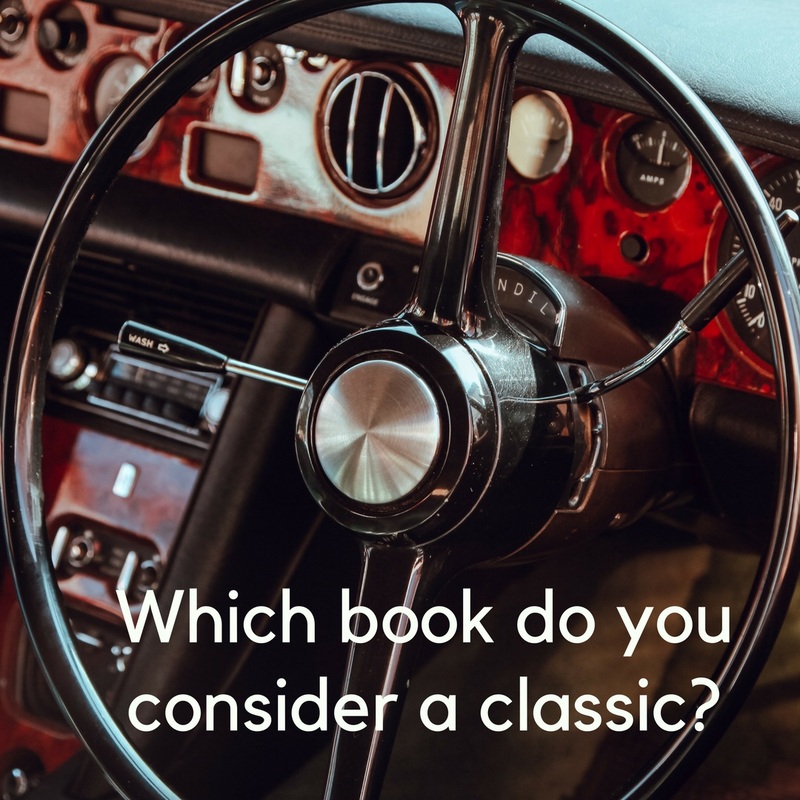 The literary world full of classics…which book would you add to growing list of must reads? Even though it’s a children’s book, I’d pop The Giving Tree on the list. Music is medicine. Music is sanity. The best books exploring Art in 2019…(so far).